Knox Rewinds is your one-stop shop for floor sanding and concrete grinding machine repairs. We specialise in repairing and selling of electric motors in the eastern suburbs of Melbourne. Knox Rewinds works in close collaboration with the leading manufacturers and importers of floor sanding machines. As a result, we are able to provide better and higher quality repair services for any faulty machines. We have a comprehensive collection of new and used spare parts from leading brands for any of your needs. Knox Rewinds stocks a large quantity of spare parts to repair your floor sanding and concrete grinding machines. We can also manufacture the parts that aren't readily available in our shop. Our team of professional and skilled technicians can weld, turn and respray any parts for your convenience. 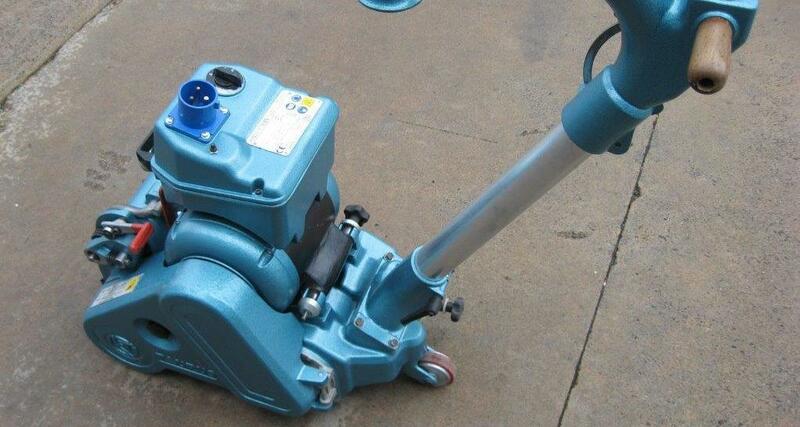 Call us for any spare parts you urgently need for your floor sanding machine! Let the experts handle your electrical rewinding works.